Since 1993, we have provided outpatient staffing services to thousands of healthcare facilities throughout the United States. We understand that personality and skill are imperative to making a successful match in an outpatient setting. Our staffing services includes front and back office staff for small and large practices, central billing offices and surgery centers. We have excelled in the area of outpatient pool management by combining customized technology solutions and quality assurance management programs. 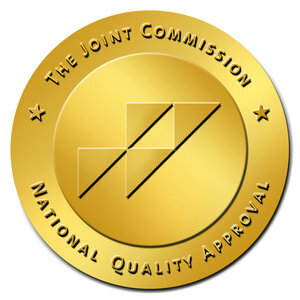 Dean’s Professional Services is a Joint Commission Certified Health Care Staffing Service. The Gold Seal of Approval® is a symbol of quality that reflects an organization’s commitment to providing qualified and competent health care professionals. Our 5-Point Check System includes comprehensive assessments to ensure each candidate possesses the necessary training, license, and clinical competencies, as well as continuing education opportunities and a number of support services. Each candidate is evaluated to fit your facility.